Question: Tell us about the most emotional scene you've ever read in a book-- and how did you react? Oh my gosh, when Jonah learned that his dad had cancer and was going to die, so he threw a tantrum and started breaking the stained glass window he was making with his dad, I completely lost it. This little boy was having to face the facts that he was going to grow up without a dad and the things he said were so heartbreaking. I was a blubbering mess. The moment when Jamie walks down the aisle at her wedding with Landon is so different in the book than how it happens in the movie. In the book, Jamie is so worn down from the Leukemia that she can barely even walk down the aisle, that's why it's the walk to remember. It was such a special, sad, touching moment and I was so sad when I was reading it. Landon and Jamie's love was so sweet and passionate that when she was having such a hard time walking down the aisle because she was so fragile just touched my heart. Have any of you read a scene so emotional, you couldn't help but cry your eyes out? I'd love to hear what they were! We picked the same book! Although for some reason, I was crying by the first few pages of A Walk to Remember and bawling by the time Jamie walked down the aisle! Ooh I remember that in A Walk to Remember! That was the only book I ever read by him just before my paranormal days started. That one definitely got reactions out of me! A Walk to Remember! Yes! I cried a lot there, both on the movie and the book. Jessica, I'm yet to read any Nicholas Spark books, but I've been looking forward to reading it. Jessica, how did you do your "Recent Posts"? I really like how it's done, is that some kind of HTML coding? I agree! Nicholas's Sparks's books are so emotional and a roller coaster of emotions! Great pick! 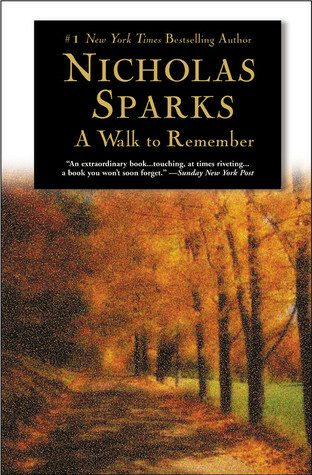 I've never read any of Sparks's books, but I remember the movie for A Walk to Remember. It was beautiful and heart breaking (and had Shane West!). I totally cried during it. 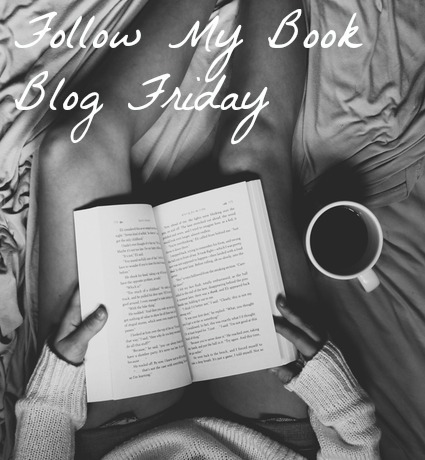 I haven't read these books but I really want to! I haven't read either of those books, but I've seen the movies. Both those scenes are definitely emotional. New Follower Via GFC. I have seen a few Nicholas Sparks movies and cried liked crazy. I have yet to read any of his novels. 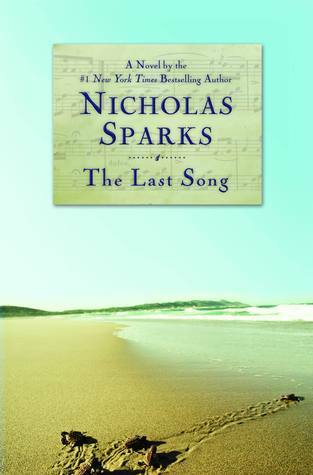 Nicholas Sparks can always elicit the tears! Never read one of his without tissues handy! LOL Thanks for stopping by my blog. Have a great week!